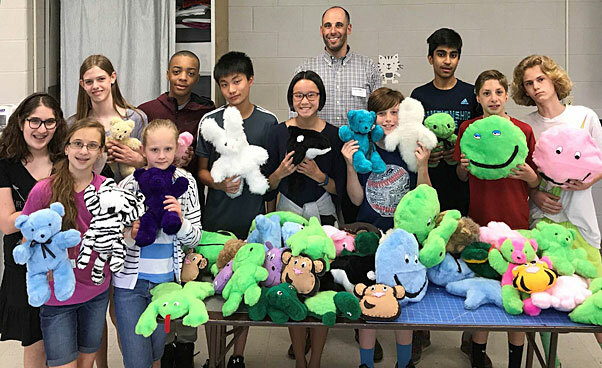 Thanks Ms. Amy Charney and the Solon Middle School Family and Consumer Science class for making another bunch of stuffed animals. Direct Recruiters, Inc. & Direct Consulting Associates of Solon donated the money to purchase the stuffed animal kits. The students donated over 50 stuffed animals this year! DRI and DCA donated over $1200 worth of toys to the Leprechaun Foundation during the 2016 Christmas season. Thanks againeverybody for keeping us in mind.